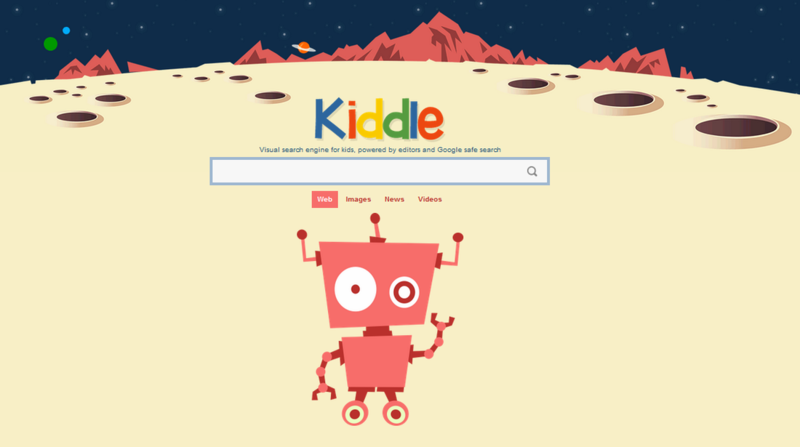 A kid safe visual search engine powered by editors and Google safe Search. 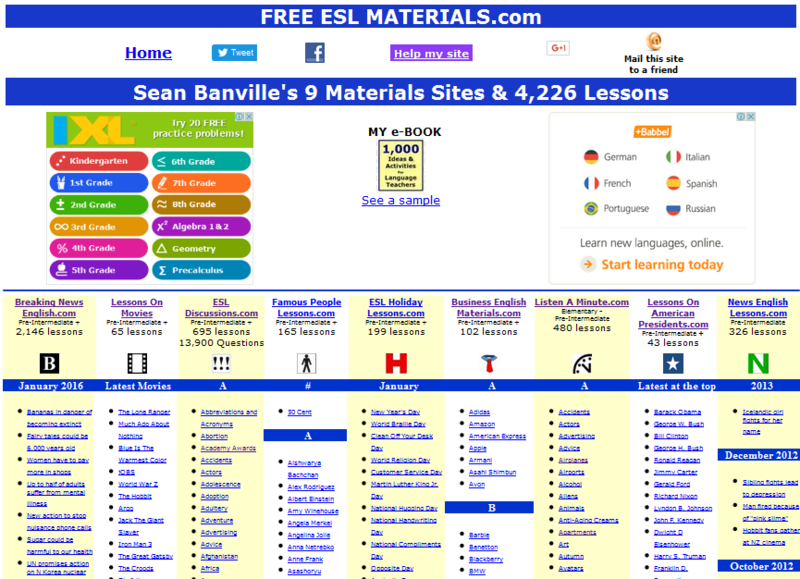 Sean Banville's awe-inspiring collection of printable and audio materials - all topic-based. 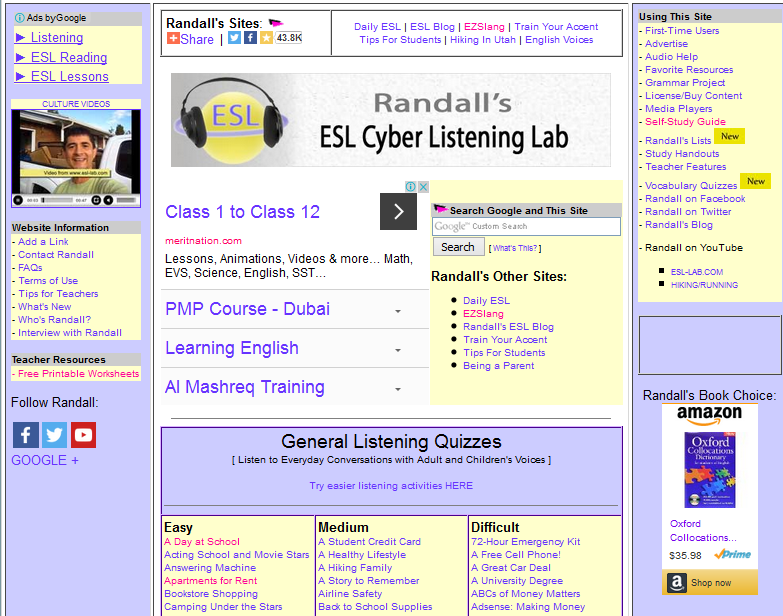 Randall's ESL Cyber Listening Lab. Hundreds of short listening activities categorized according to topic and difficulty. 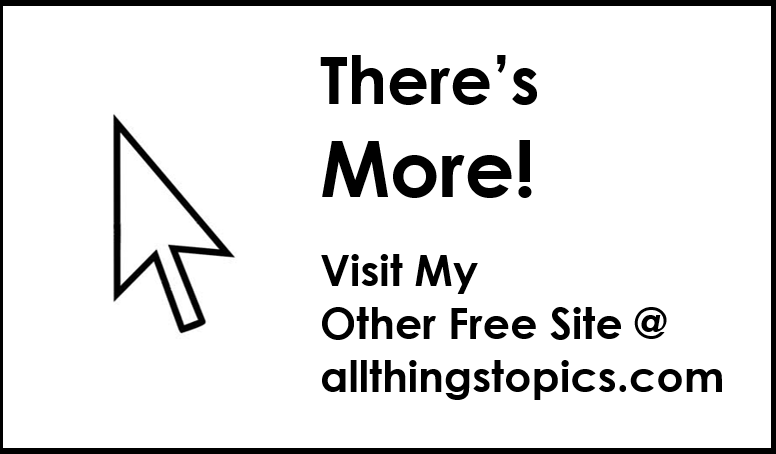 Over 16,000 free printables to choose from. ESL/EFL through iPads, an amazing blog by my colleagues Sevhan Acar Hammudeh and Denise Mcqueen Ozdeniz. 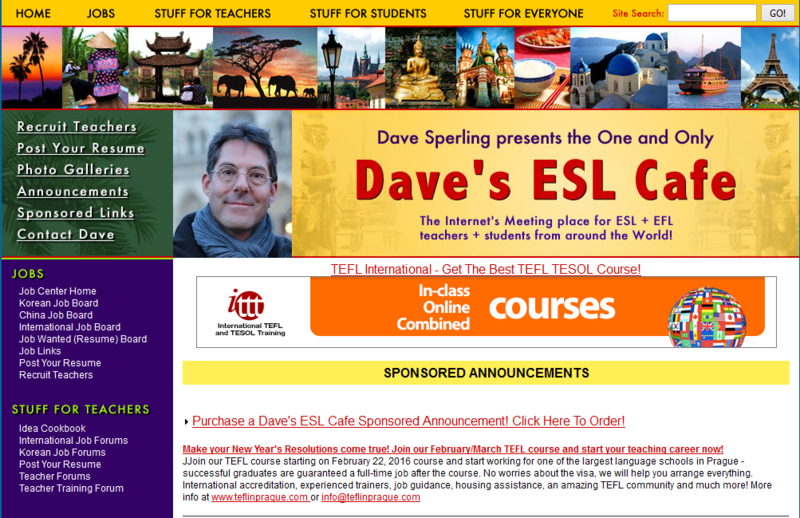 Full of creative ideas, lesson plans and links to explore. 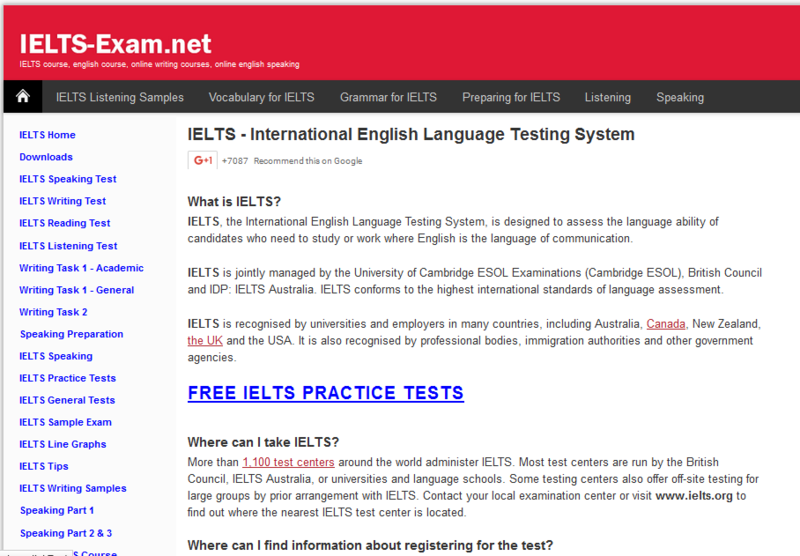 One of the best sites for IELTS practice around. 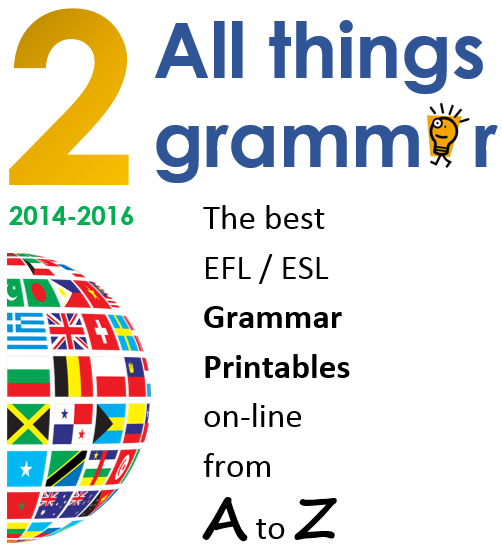 Includes Free Writing, Reading, Listening and Speaking practice and samples. 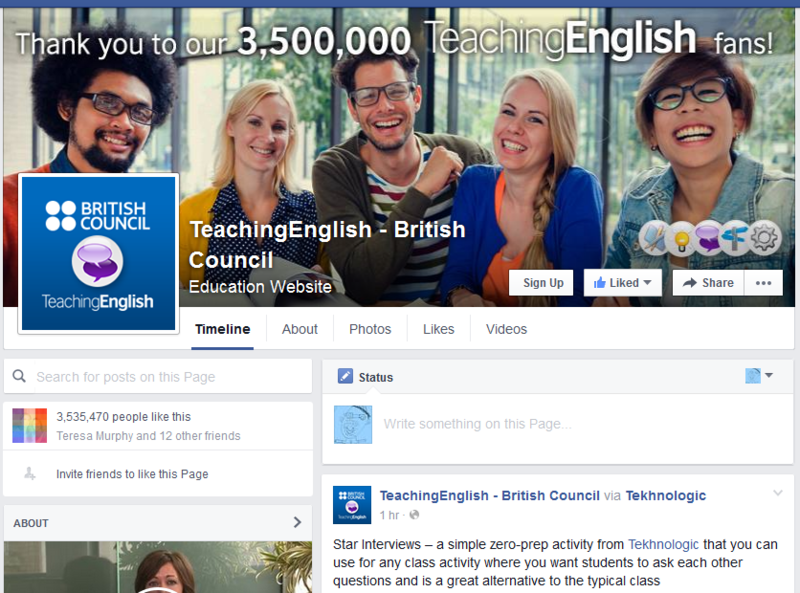 The British Council's Facebook page - all the latest ELT news. 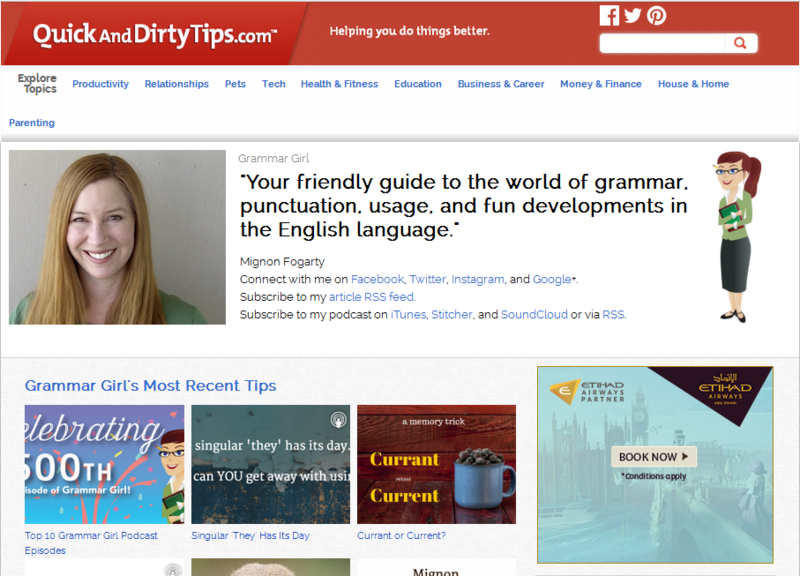 "Your friendly guide to the world of grammar, punctuation, usage, and fun developments in the English language." ​or browse the teacher forums sections. Larry Ferlazzo's 'Websites of the Day' has links to hundreds of resources. 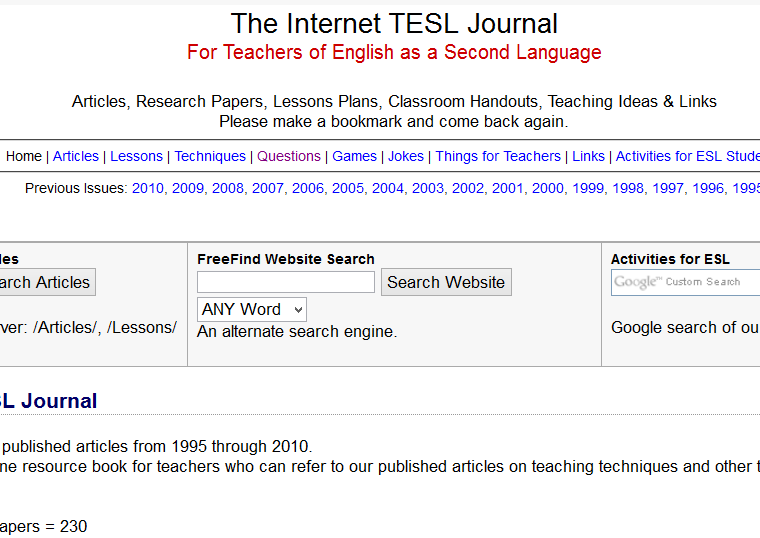 Articles, research papers, lesson plans, classroom handouts, teaching ideas and links. 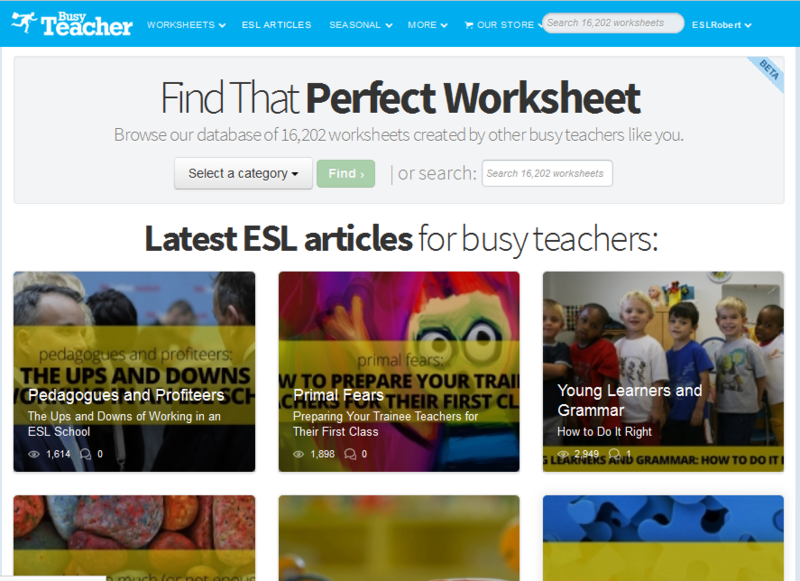 Especially useful for starting teachers or more experienced teachers who want to get creative. Student resources for travel, volunteering and learning during time away from school. 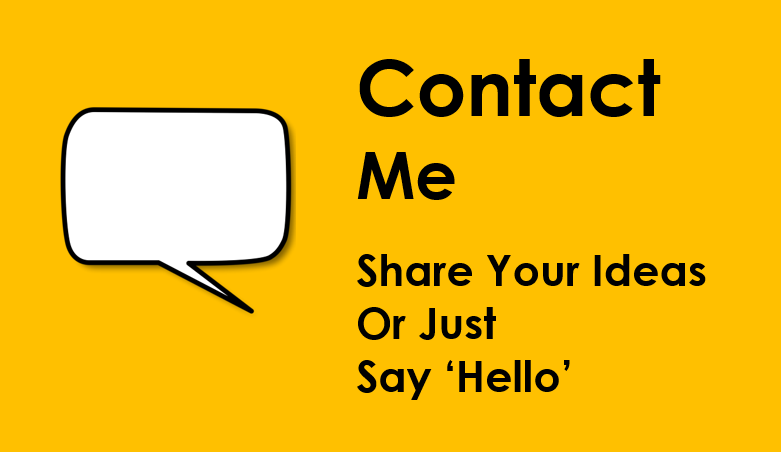 Contact me ﻿and let me know!